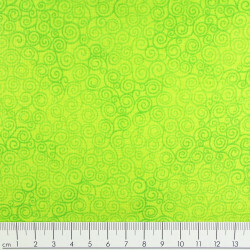 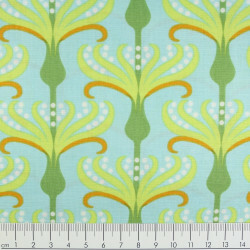 Cotton fabric printed pirouette helens garden tamara kate oran by Michael Miller fabrics. 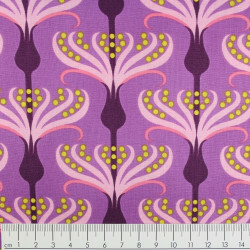 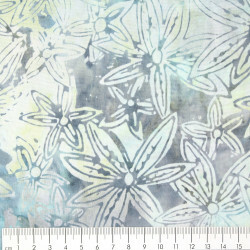 The fabric with stylish flowers is supplied in packs of half a meter. 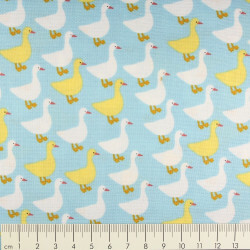 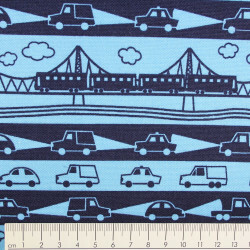 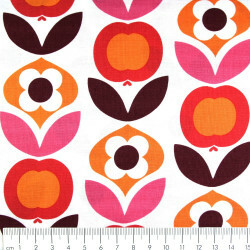 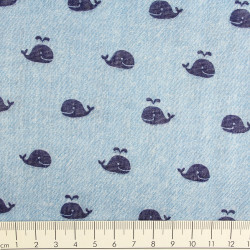 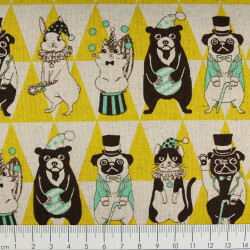 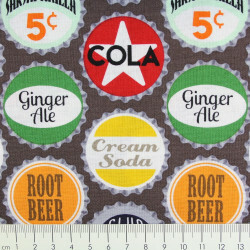 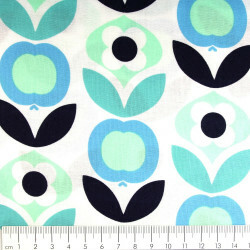 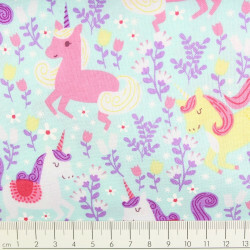 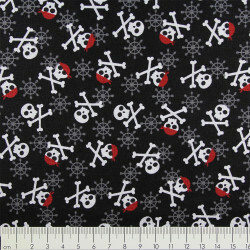 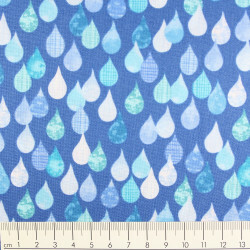 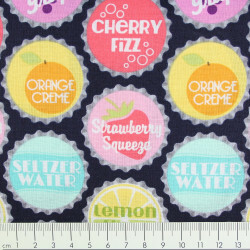 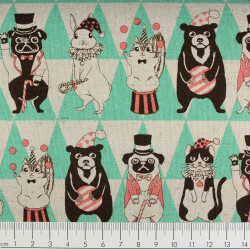 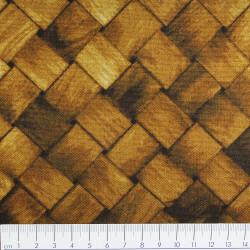 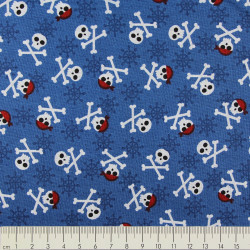 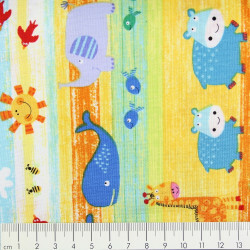 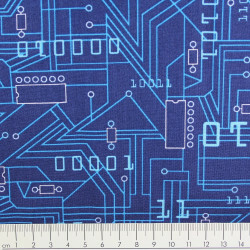 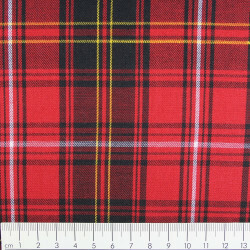 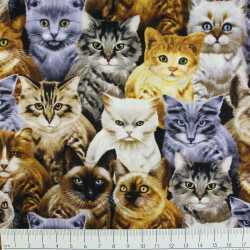 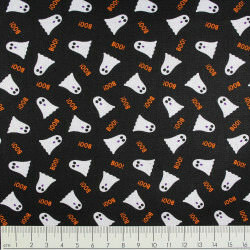 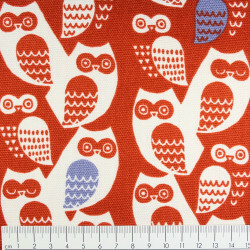 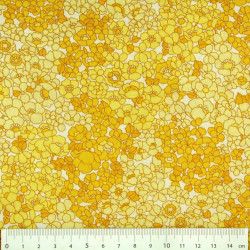 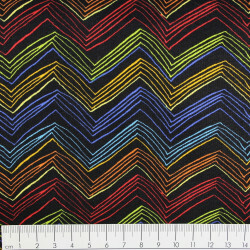 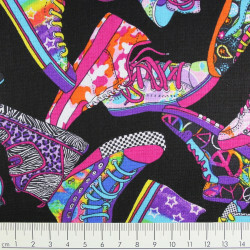 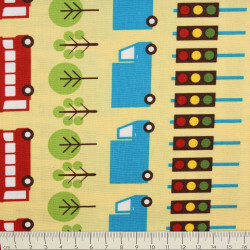 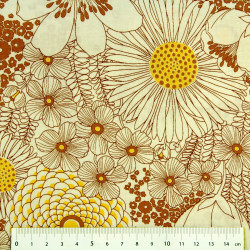 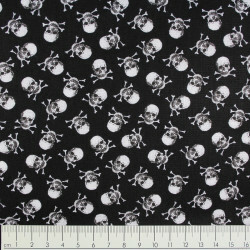 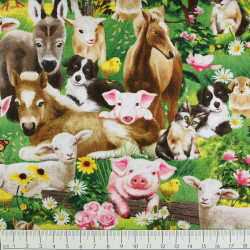 You want, for example, 2 m this Michael Miller cotton fabric, so buy 4 units.